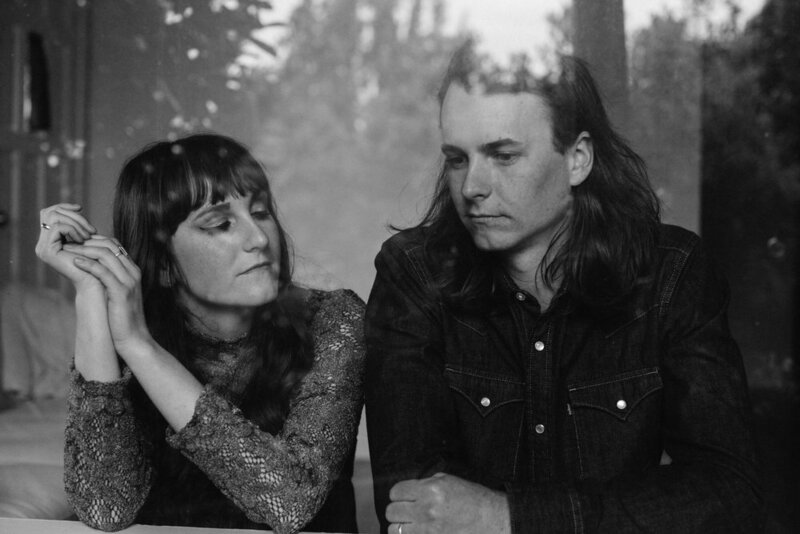 Listen: The Native Sibling - "How to Win"
Ryan and Kaylee Williams, a brother and sister who perform together as the folk duo The Native Sibling, grew up surrounded by music of various sorts and histories. But their collaborative musical path only revealed itself in 2012, this revelation occurring after a night of informal pub singing in Ireland. And even though their personal band preferences were wildly different, they quickly found that their goals as musicians lined up fairly well, and they formed The Native Sibling as an outlet for their creative musings. Steeped in acoustic and harmony-laden lineages, their work veers into Americana and folk territory but never feels slight or homogeneous. Their 2014 debut record, “Letters Kept to Ourselves,” was recorded in Brooklyn with producer Daniel Mendez. Receiving acclaim for its smooth folk harmonies and attention to detail, they subsequently embarked on an extensive touring schedule in support. After that whirlwind of concerts and country-trekking, Ryan and Kaylee decided to leave the road and reconnect with their loved one. During this time, they began to forge the initial pieces of their sophomore album, eventually titled “Hammer is Heart.” They resumed their working relationship with Mendez — this time in Austin, TX — and began to pull together all the musical strands which had been clinging to their collective subconscious. “Hammer is Heart” is due out early next year. On their recent single, “How to Win,” the duo play around with some incredibly affecting melodies, finding the perfect interplay between Ryan’s guitar and Kaylee’s piano. Their instincts as singer-songwriter’s are so developed that you can easily hear a certain awareness in the music, an understanding of how this all should sound, and how best to subvert those expectations. There’s an earnest and honest evocation of personal experience threaded throughout the song, bonded to a rhythmic intuition which digs deep into your heart. The track is playful but also weighted, earning the emotional complexity which courses through its veins.